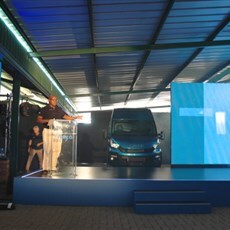 Iveco held the launch of the new Daily van at Red Star raceway in Delmas last Wednesday. This is an extremely popular and well renowned vehicle in its category, and the new model promises to improve on this solid global reputation. Getting straight to the point – the new daily is bigger. Bigger than before and bigger than its competitors. 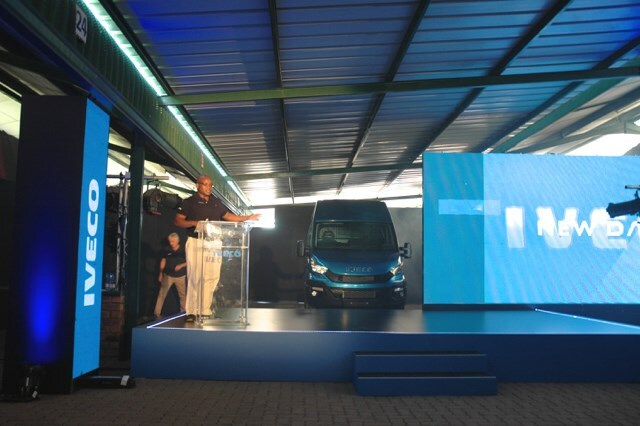 Product manager Elvis introduced the new van’s features in a short presentation and quantified the claim with specific details on the increased deck space, cubic capacity and leg room statistics. 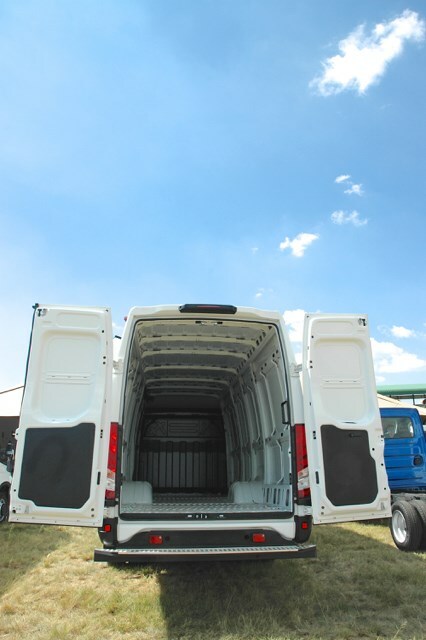 The vehicle uses a ladder frame chassis which Iveco reckon brings the Daily’s uses closer to that of a small truck, than a conventional van, but with all the economic advantages of a lighter and more efficient vehicle. The smaller engine sizes, low drag co-efficient and ease of use are big selling points - but so are the numbers. It is interesting to note that with up to a 4.2 ton payload, when benchmarked against some competing truck ranges, the Daily has up to 2 tons more payload capacity. ESP 9, driver airbag and daylight running lights are all standard features, as well as Intelligent braking, towing correction and airbags for passengers. 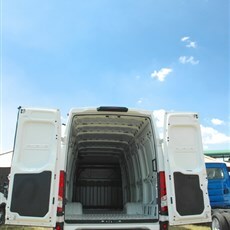 I could not believe that this is a feature unique to Iveco! Air seats, loads of storage compartments and air conditioning are also all standard, adding to the list of features aimed at ensuring driver safety and comfort. The 8 speed gearbox is another first and effects up-shifts within 200 milliseconds, aimed not only at increased ease of use but also efficiency and lower maintenance costs. Nice features such as the new positioning of the battery have all been considered as well as a simple to use battery isolator that effectively disconnects the battery with the flick of a switch, when needed. But again the sales pitch on the new van is really about the numbers. 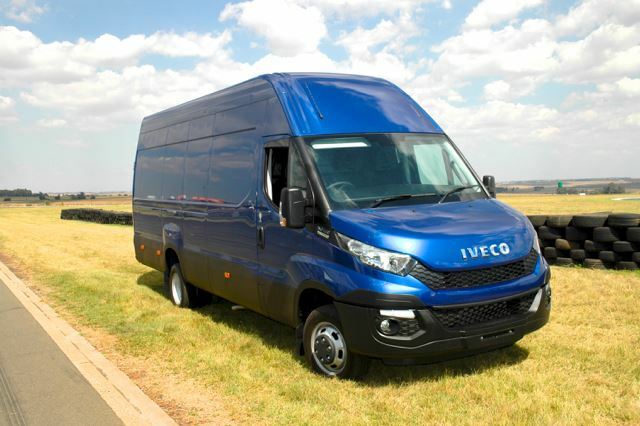 Iveco are adamant that the price premium over competitor products is offset, due to the vehicle's lowered fuel and operating costs, with increased carrying capacity translating to increased revenue and further into gross profit margins. We will carry a full article in the upcoming May June issue of AutoForum, but Iveco stress that the order book for the new models is already open. They are offering special pricing for early birds who can commit within April. Contact your nearest dealer for specific pricing.